Free sample recipes. We want to change the way people think and feel about food. You are what you eat. Food is such an important component of our everyday lives—what better way to advocate change than by hosting “food”-formation events! 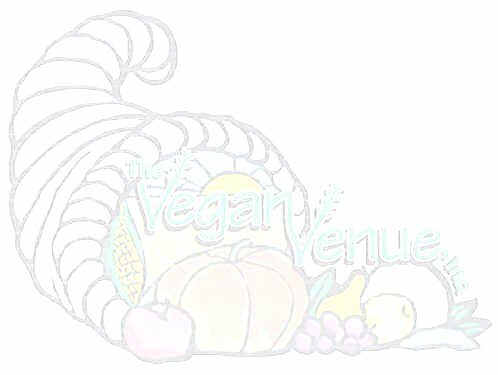 We have veganized many recipes as well as having discovered some deliciously different foods over the years, and we love to share! If you have a favorite recipe you’d like help with, send it so us by email [[email protected] ] and we’ll transform it into a cruelty-free version of its former self!